The businesses that excel in CSR have developed workplace cultures that bond employees to something greater than themselves or their jobs. But we also find ourselves, as business leaders, struggling to define exactly what is a good work culture. When the dot com boom first descended on Austin in the 90s, many of the well-funded startups began to change work environments by putting in ping pong and pool tables, workout equipment, and having happy hours every Friday by rolling out a beer keg. There was always food handy so no one needed to go out to lunch, which actually increased productivity and time on task. Work schedules, too, were flexible and as the Internet matured there was more opportunity to telecommute and work from home or remotely. The answer is a bit nuanced, I think. A lot of those same values have survived into the age of the cloud and the digital economy. They are not all, however, essential to a culture. The idea of a broader work culture that is meaningful tends toward the idea that employees are connected to common causes beyond their jobs and what they produce to keep a company viable and relevant in the marketplace. If half of your staff is involved in making donations to a local children’s home, aren’t they more involved in your business emotionally, almost as a family, than if they were simply carrying out their duties? The answer, invariably, is yes. And a growing number of companies continue to look for guidance and technology on how to create work culture. Give employees hours they can use to volunteer. Pick a charity that needs support and offer your staff grants that, perhaps, match every dollar or hour they donate. Gather as a team to clean up the river front or a city park that doesn’t get sufficient attention. These experiences form relationships among employees that are important in sharing, not just their caring, but, ultimately, pitching in together at the office or the plant for a greater good. 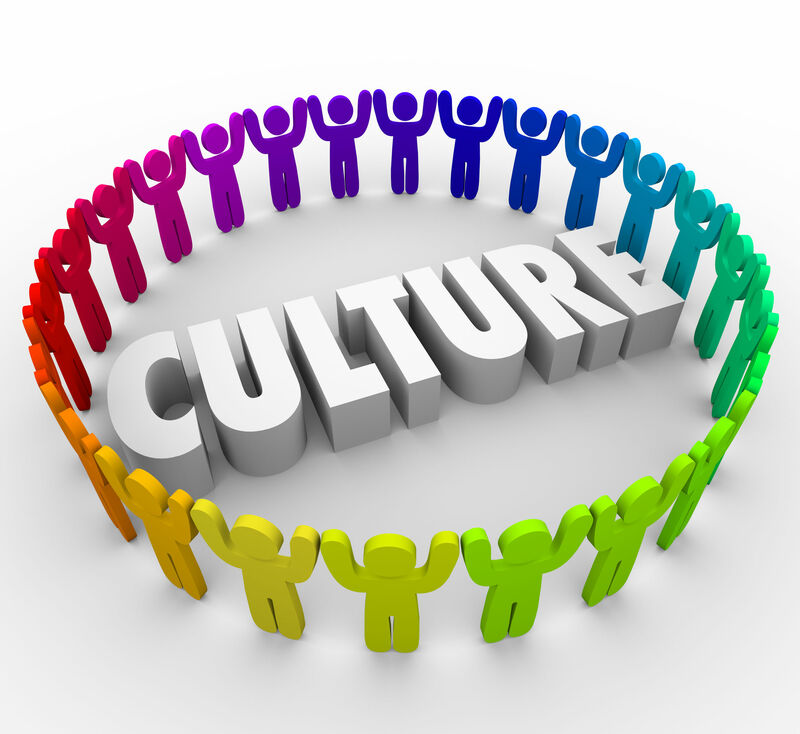 A business culture is critical to any successful enterprise, regardless of whether executive management recognizes its value. Companies can spend millions establishing their brands among consumers. Who are we? What do we represent? But often fail to even consider a culture. A culture will take root in your company, either by design and planning of leadership, or by default through failure to act. Doesn’t it make sense that you would know what type of company you want to build? You know your business model and how you plan to make money. Shouldn’t you also spend time creating the best possible environment for the people who are going to make possible your success? Culture should not be left to chance. Guide it. Lead it. Create it. Your culture is a critical part of your reputation and is an extension of your brand. There is an axiom in branding that if you don’t figure out your values and properly communicate them to the marketplace that buyers of your products and services will infer your brand for you. Nothing could be more dangerous for the future of any company. What if consumers don’t like the brand they perceive? If this is allowed to sustain itself for any period of time, the costs might be devastating. After consumers have been allowed to decide your brand for themselves, it will require a fortune in marketing to rebrand and acquire the image and values you should have been communicating from the day you launched your company. Your workplace culture is equally important. Don’t leave it to chance.